ola riders! 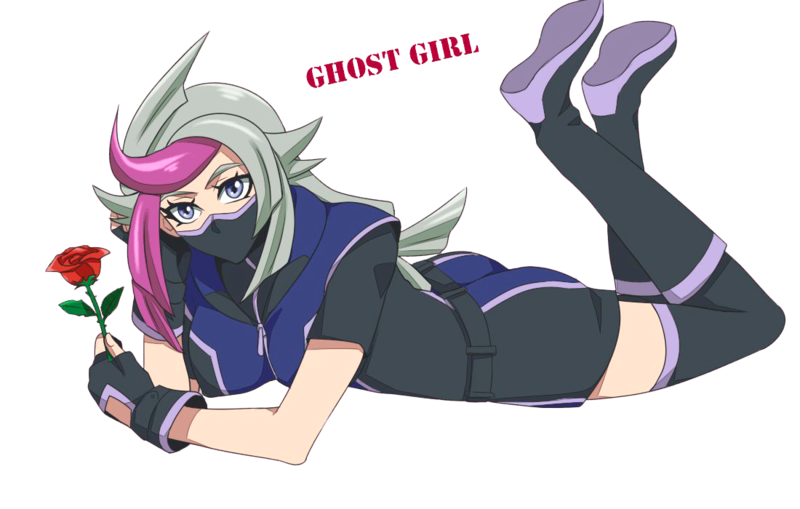 Estamos começando os reviews do mais novo set especial chamado Dark NeoStorm ! 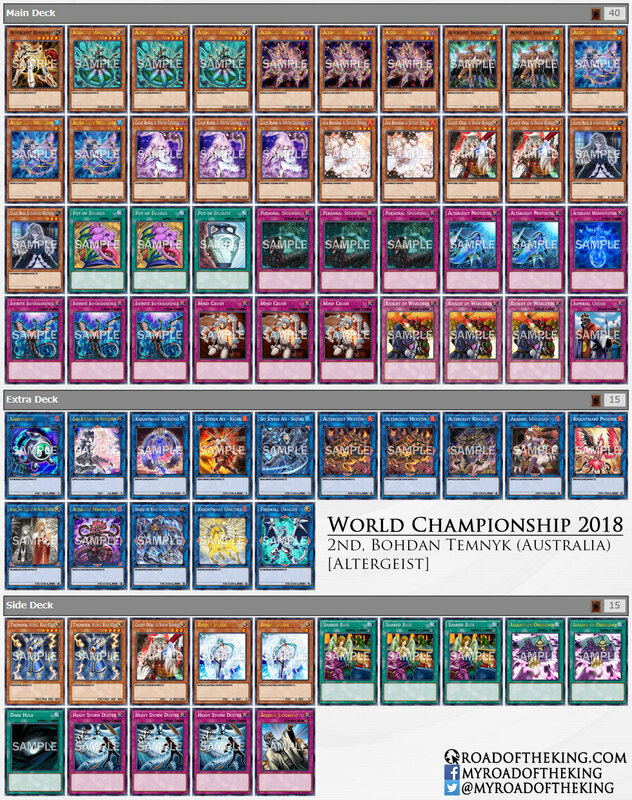 estamos analisando nessa semana os novos suportes pra deck Altergeist !!! LETS GO! 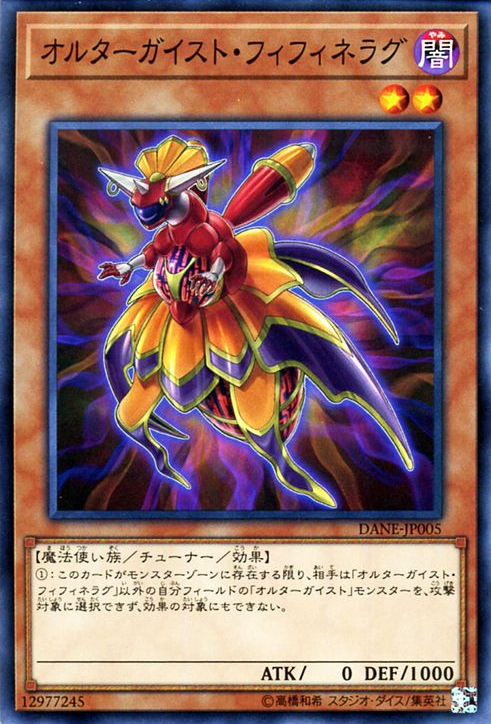 If this card was Set by the effect of an “Altergeist” card, you can activate it the turn it was Set. You can use each effect among the (1)st and (2)nd with this card’s name only once per turn. 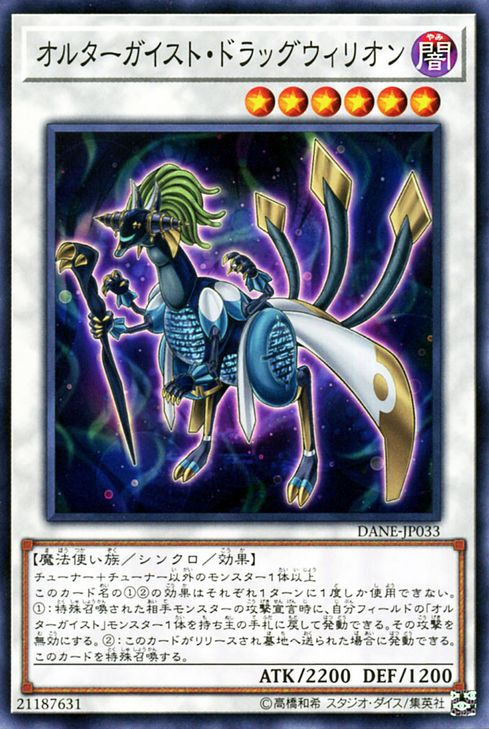 (1) When this card resolves, send 1 “Altergeist” monster from your hand to the GY. 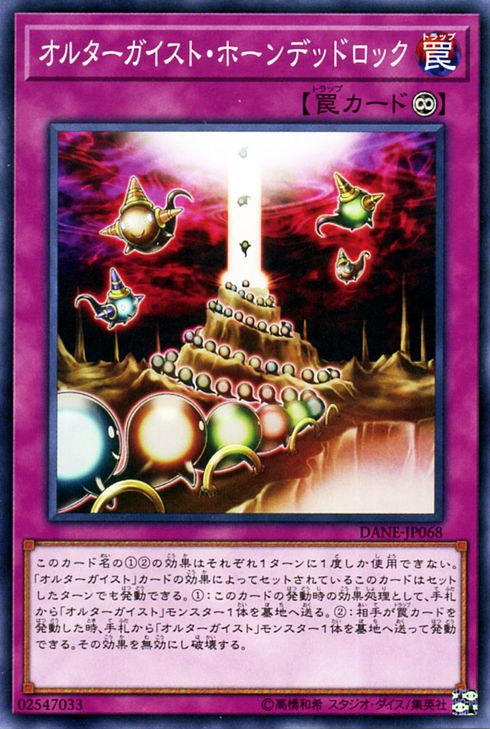 (2) When your opponent activates a Trap Card: You can send 1 “Altergeist” monster from your hand to the GY; negate its effect, and if you do, destroy it.